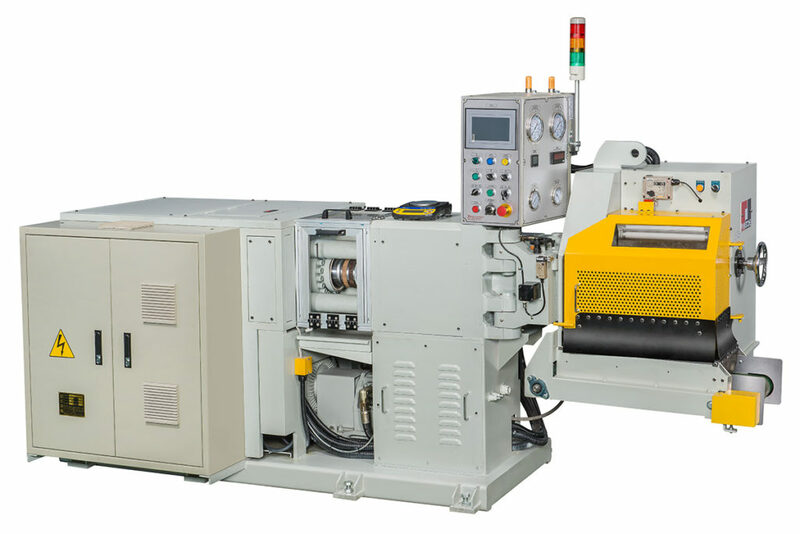 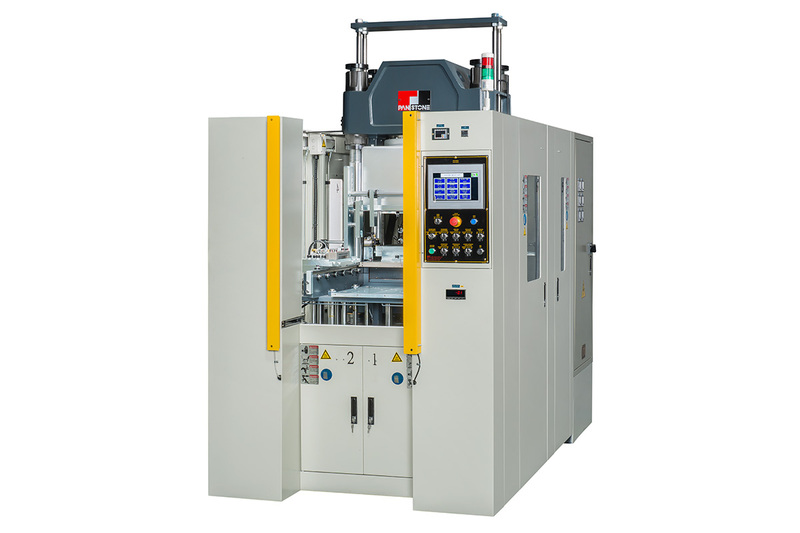 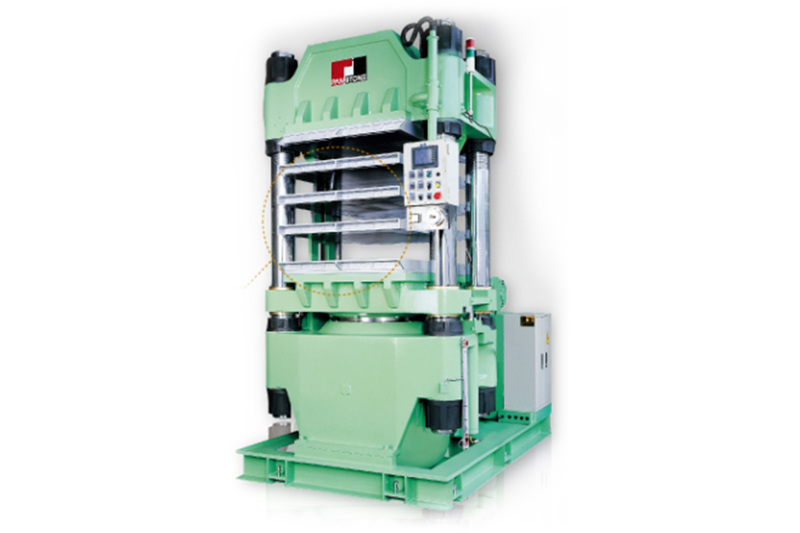 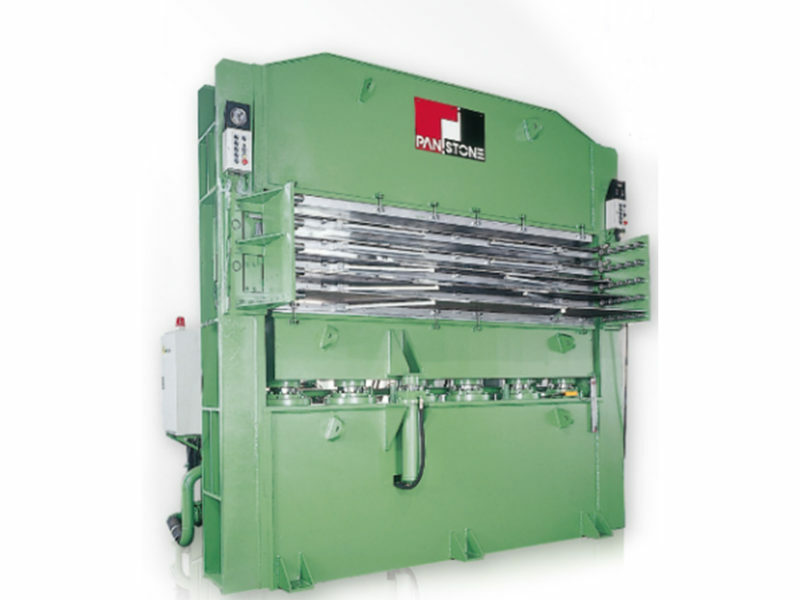 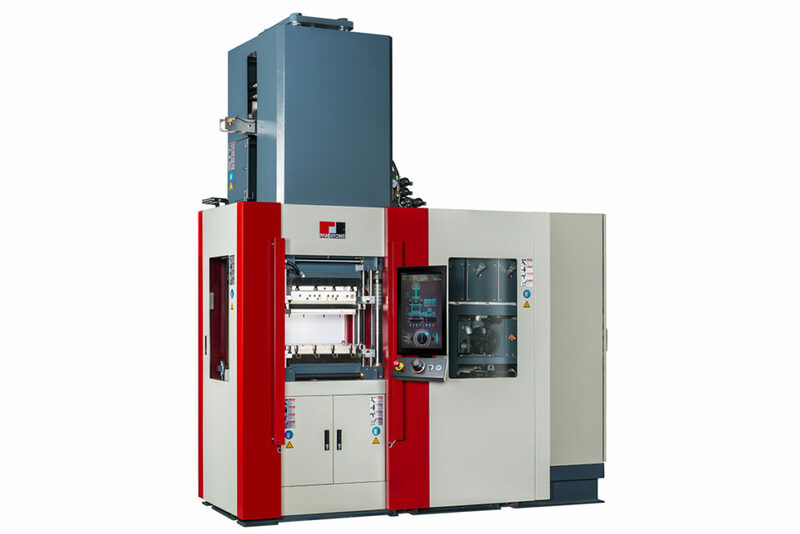 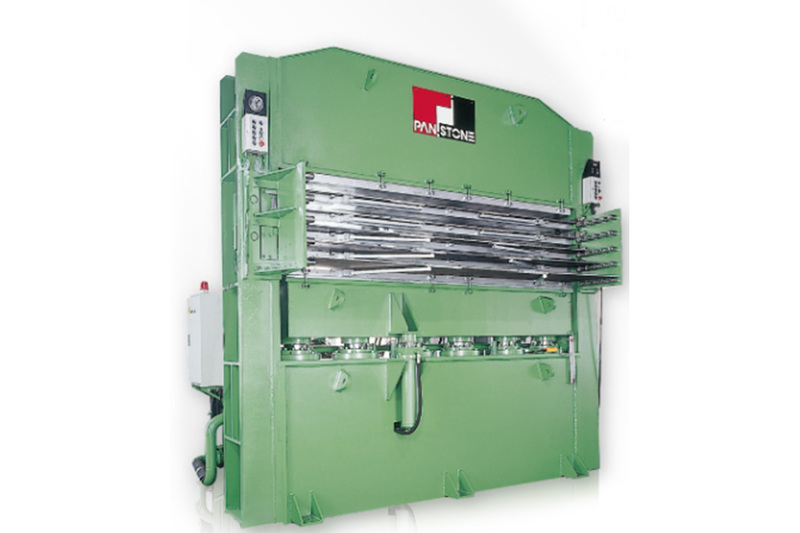 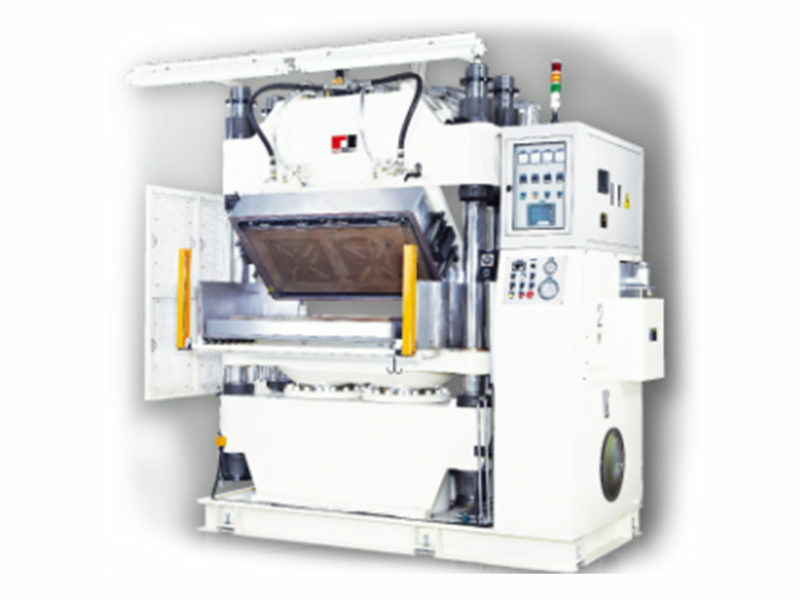 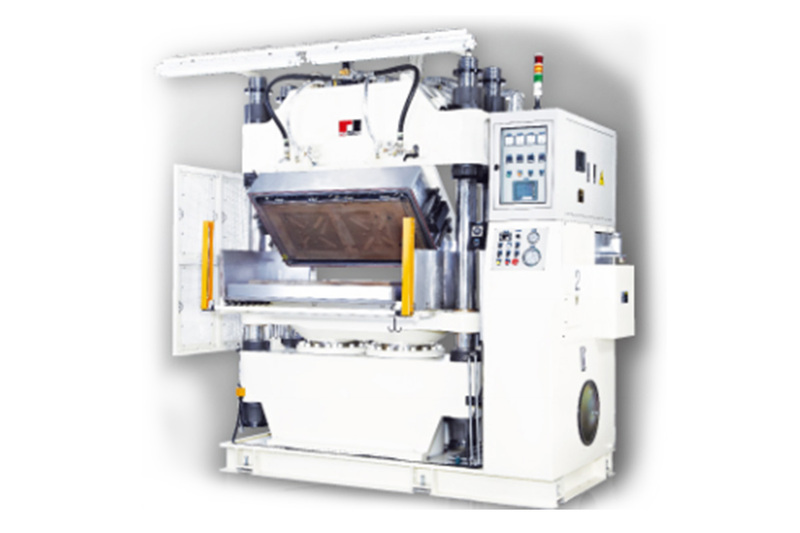 Meet our rubber compression machines, packing a punch for quality and production. 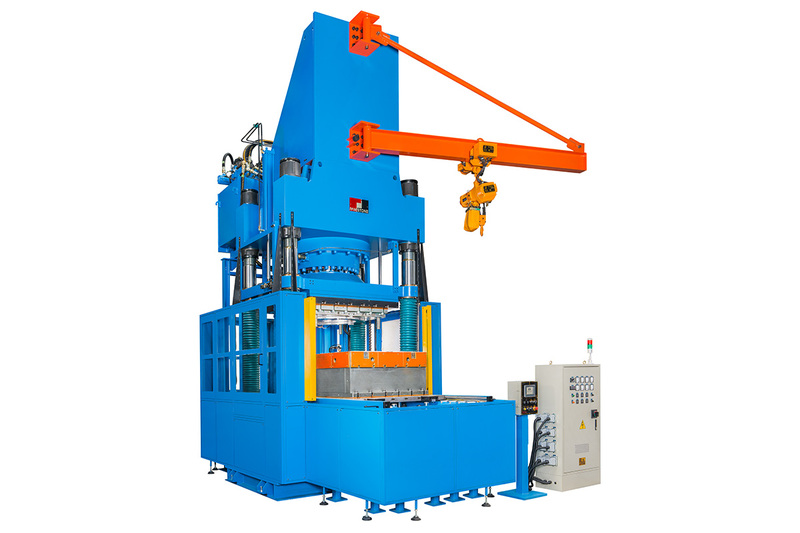 Coming in column or slabside styles, they are ideal for cost-effective manufacture, boasting single and multi-station configurations. 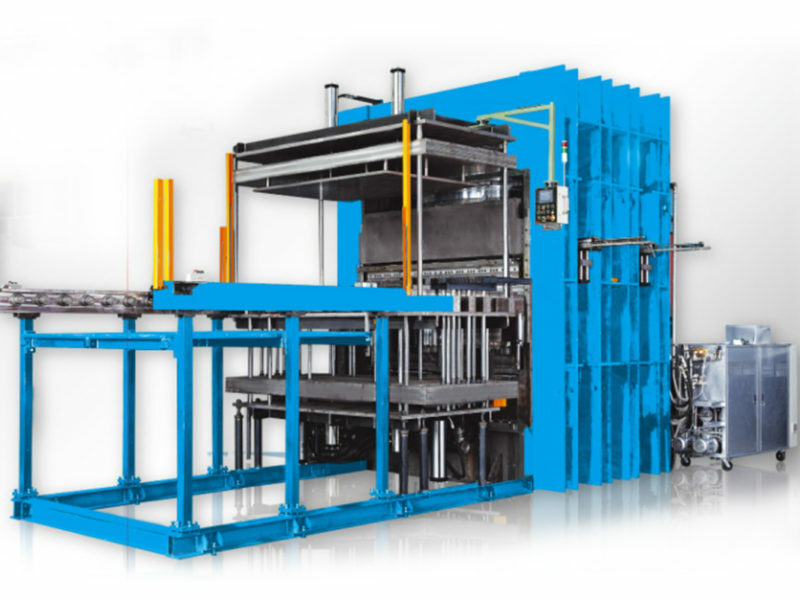 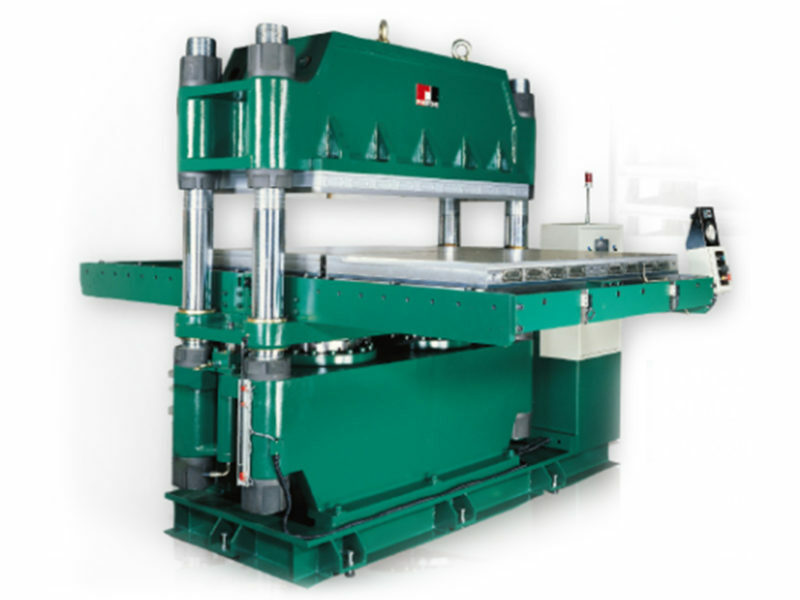 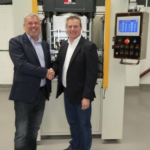 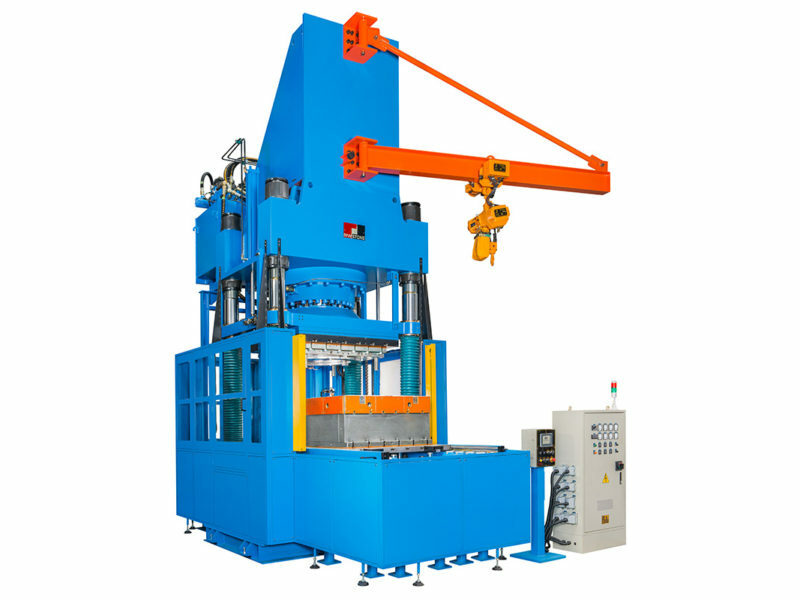 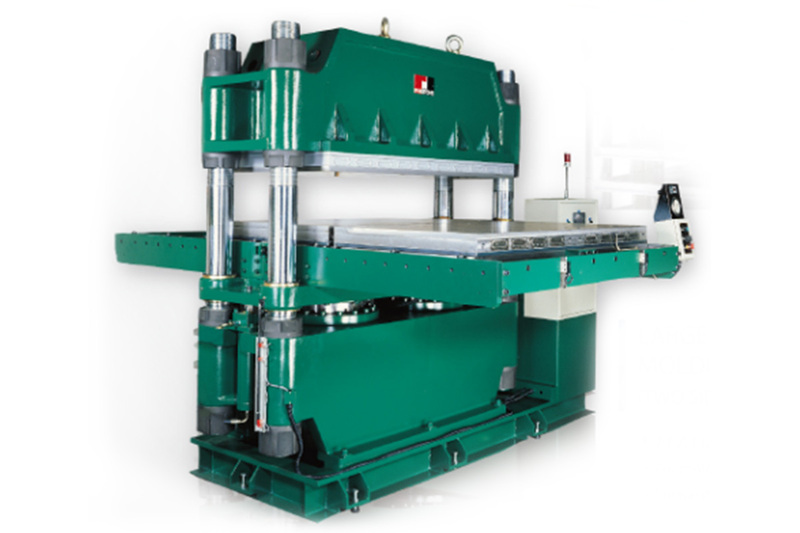 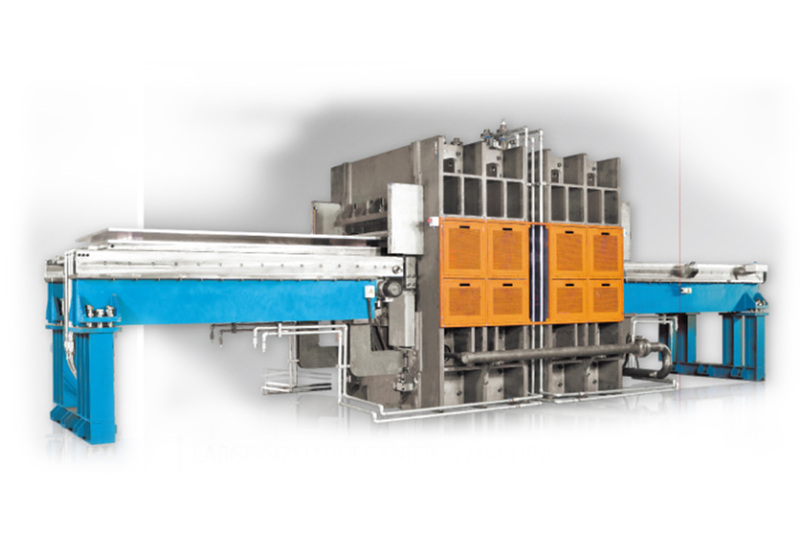 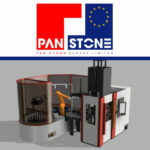 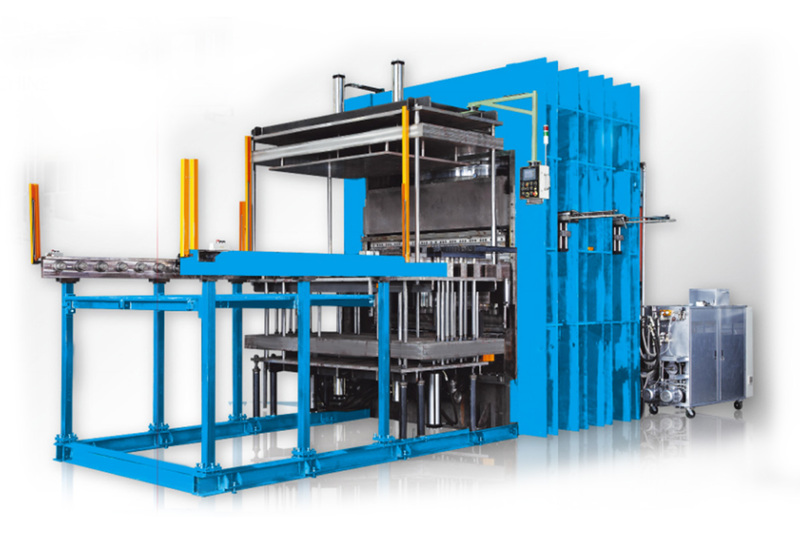 Single and two-sided sliding tables and multi-layer compressions moulds are two of the stand-out features which also include four plate handling, 180-degree mould turning and ejection systems for semi or fully automatic production. 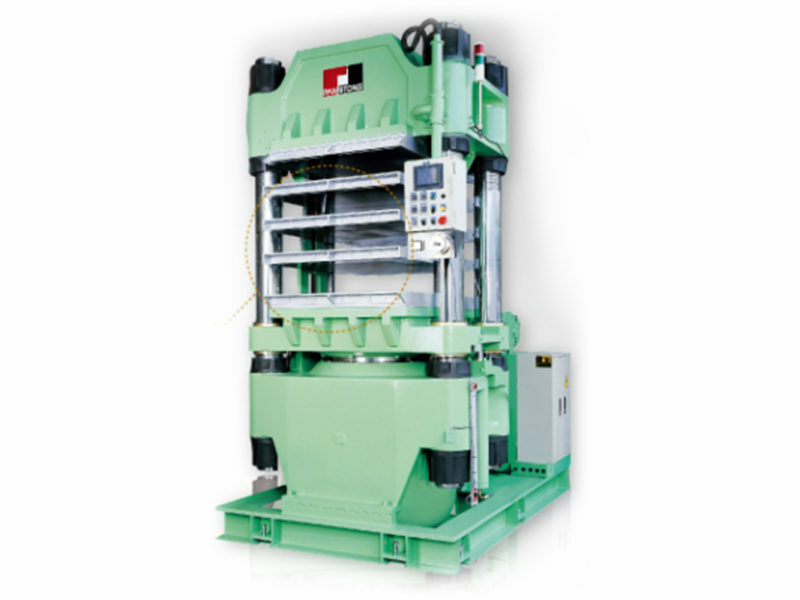 Vacuum chambers enable moulds to be completely evacuated and clamping systems range from 20 to 9000 tonnes. 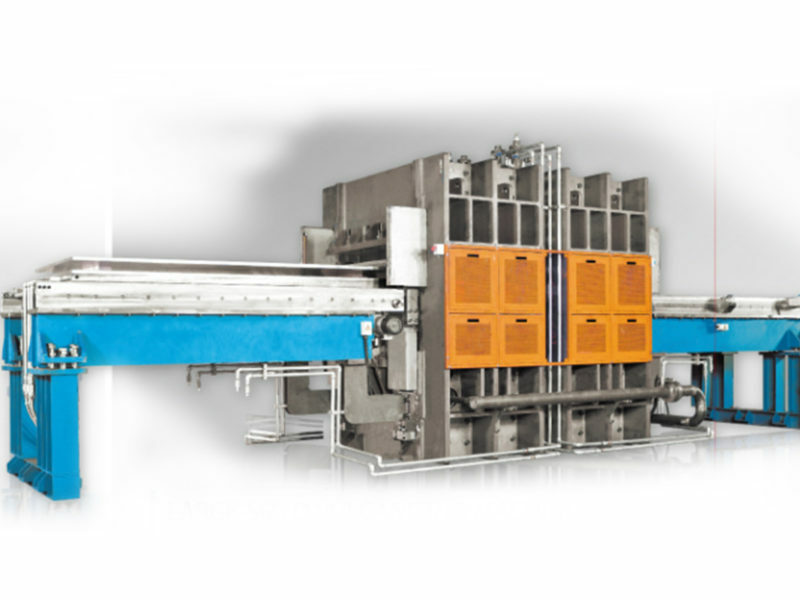 There’s a whole host of other specifications too – talk to us to find out more or download our brochure.